SPE Ltd is an award winning, family owned business which has experienced high growth since 2002. 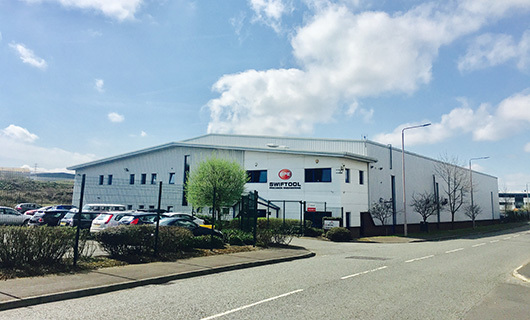 SPE ltd (Swiftool Precision Engineering) was originally established in 1977 and has been owned by the Handley family since 1985. Today we are a first choice vendor to a global customer base, supplying safety critical parts and winning multiple high profile awards for quality, delivery, innovation and work place culture. We believe our people are our strongest asset. Our leaders have a wealth of experience, passion and commitment to Continual Improvement which drives innovation at SPE.